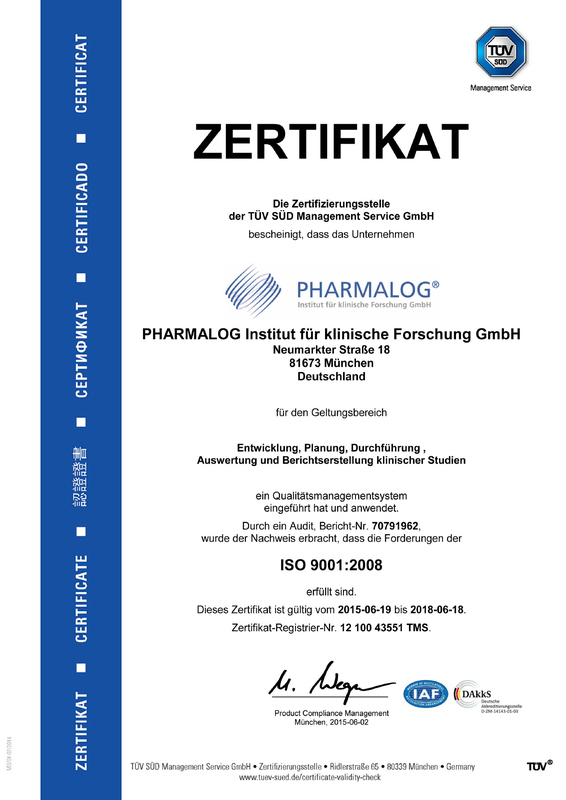 As part of the GXP - Compliance, which applies to manufacturers and service providers in the pharmaceutical industry, our computer systems are validated according to the GAMP5 directive. 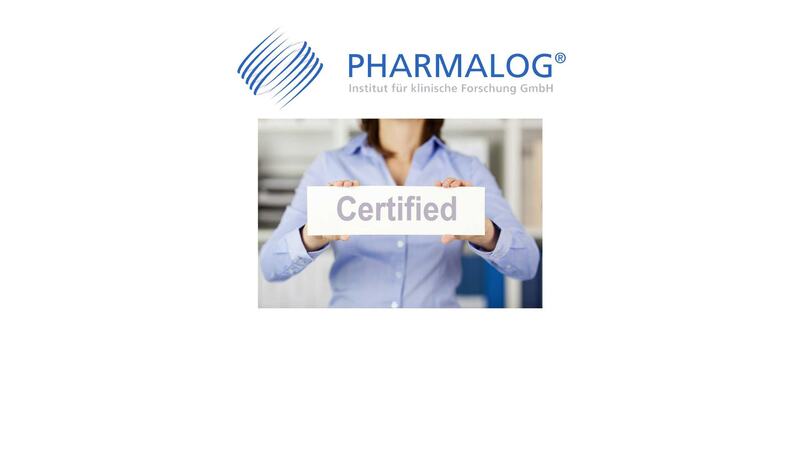 All of our systems are already recorded, assessed and validated. 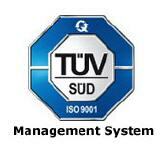 The functionality of our quality management system is audited annually as part of ISO certification. We attach great importance to constantly improving.